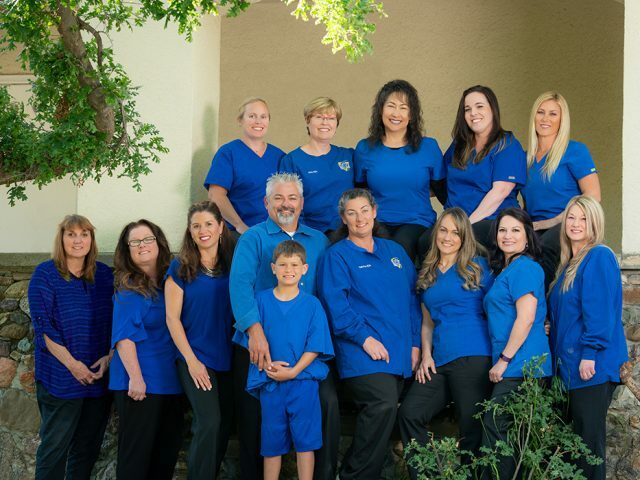 With so many dental practices to choose from, we thank you for choosing our dental family. 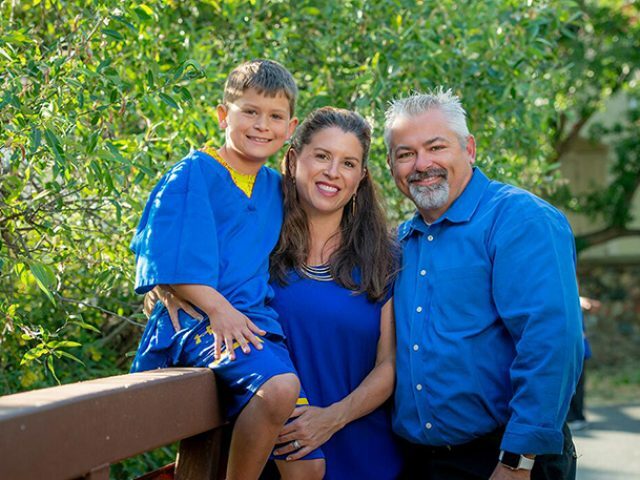 We’re committed to improving your quality of life through excellent dental and oral health! Your first appointment is what we call our New Patient Experience. 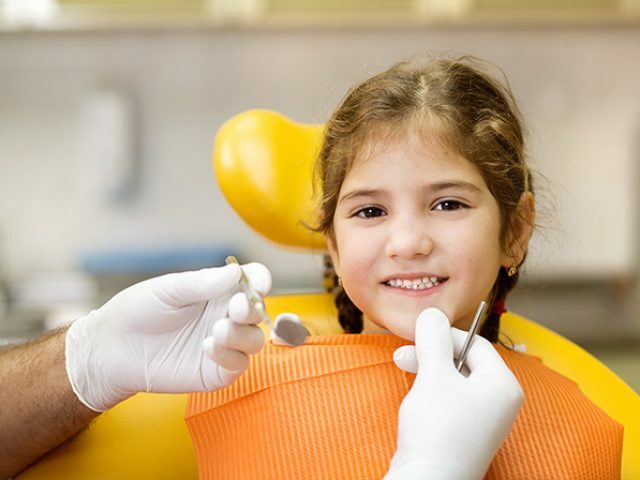 This is where our friendly team will build your complete dental profile taking all necessary X-rays, collecting your complete oral health and medical history as well as your dental insurance information. If you don’t have insurance, no problem. Ask us about joining The Club, Loftin’s in-house dental plan. Next, Dr. Loftin will sit with you to perform his comprehensive exam and discuss any concerns or questions you may have. His exam includes oral cancer screening, TMJ exam and periodontal exam. Dr. Loftin will review your exam and X-rays while offering solutions to optimize your dental health. After Dr. Loftin’s exam and review, you can choose to have your teeth cleaned then or make a future appointment. Either is fine. If there is treatment that Dr. Loftin feels would improve your overall dental health, he can review your options at this time or after your cleaning appointment. For more extensive reviews, we can set up another appointment so you have ample time to review your options, understand each, ask questions and discuss any financial arrangements.